In this series I will tell you how to use one of my favorite Android 2D Game Engines, AndEngine. We will go step by step through the processes, starting at simply getting the code, continuing with drawing sprites, using cameras, physics and so on. 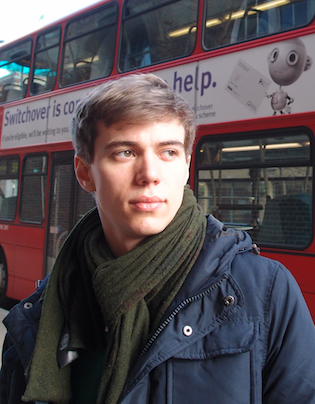 AndEngine was started by Nicolas Gramlich as part of his Bachelor’s thesis in the beginning of 2010. It is an engine that provides lots of powerful features while hiding more advanced things like Open GL calls from the developer. It provides lots of extensions like a Robotium extension, a Box2D extension, which is mostly written and maintained by badlogicgames‘ Mario Zechner for his libGDX-project, a SVG extension or a TMX tiled maps extension. 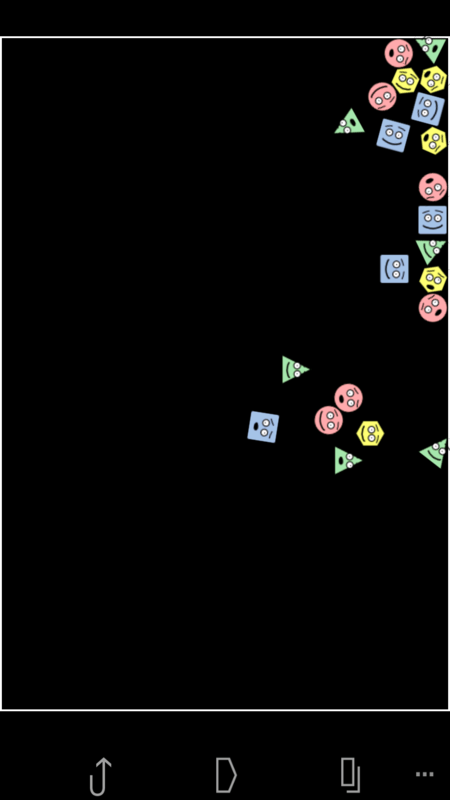 It has been used in various featured games like Greedy Spiders, Noogra Nuts or Zynga’s Dream Zoo. That’s all. You now have a powerful game engine, ready to be used on your computer or mobile device. Now here’s a story: When AndEngine was written, the author had to make a choice: did he want to write lots of useful code or lots of useful documentation? He chose the more fun part and that’s why AndEngine provides little to no documentation, which is one of its most frequent points of criticism. However, the source is all open, you can read it, change it, do whatever you like with it. 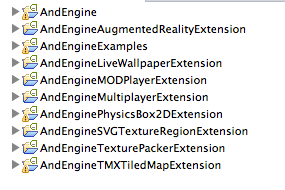 There are the AndEngine forums and Nicolas tries to write the code in a way that it’s documenting itself. Let’s start a look at the examples. Connect your device or start an emulator with GPU emulation and run the AndEngineExamples on it. What you will find is an overview over AndEngine’s many features. Now take your time to play, take a look into the code and look forward to the next part of this series in which we will go through the basic parts of the engine. If you are having problems compiling any of AndEngine’s code or issues cloning the repositories, please post a comment. ‘GLES2-AnchorCenter’ at the same time. After importing all the projects into Eclipse, the scripting extension has errors, mosting with import of color, the examples doesn’t work either.